I'm so excited to be back!! I had a little creative block the last couple of weeks but I'm working on some cool new video's. Also thankyou sooo much for 1300 subs. 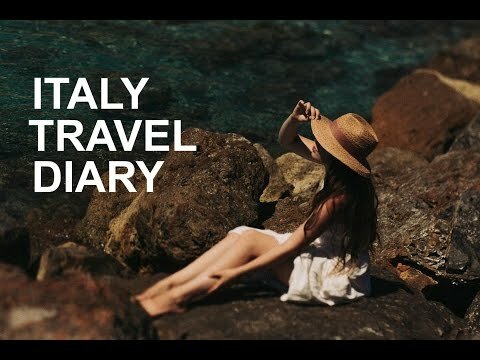 I have no idea where you guys came from but I love you all :))) I hope you'll enjoy this video that I filmed in Italy. It is crazy how travelling can change your whole way of thinking and perspective on life. Italy is definetely one of the most magical places I have ever visited!